Apply non-flammable organic solvent such as chlorylene, methyl chloroform N-Propyl Bromide. 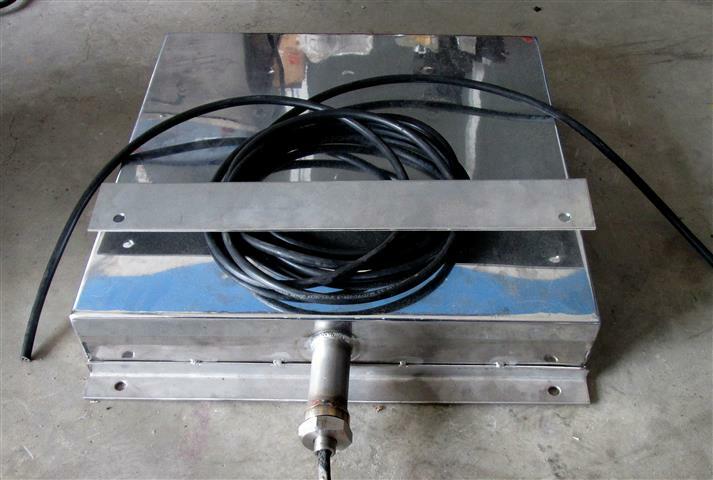 It has following functions: thermo cleaning, supersonic cleaning, steaming cleaning, frozen drying, cleaning solvent recycle, It may be used clean away turpentine on electronic parts or printed circuit, grease on parts of precise machine, clock buckle, clock cover, lamp, glass products etc. 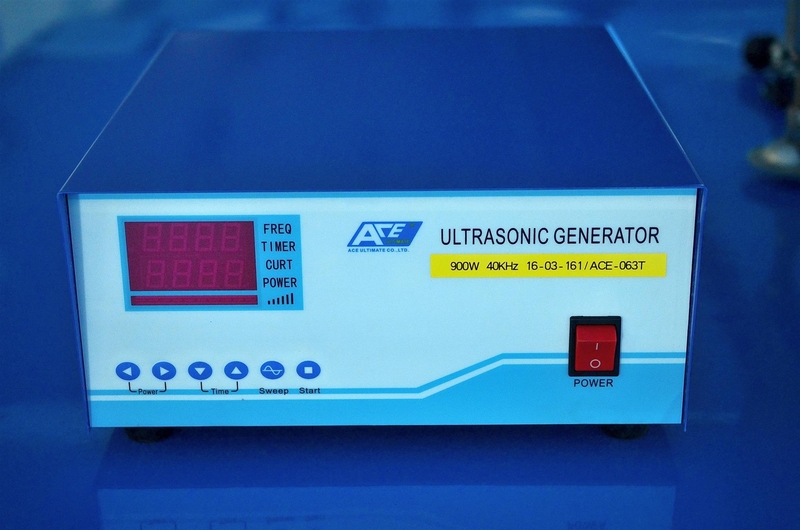 ACE Series ultrasonic cleaning machine are made with advanced technologies, the high-quality electronic element and raw materials. 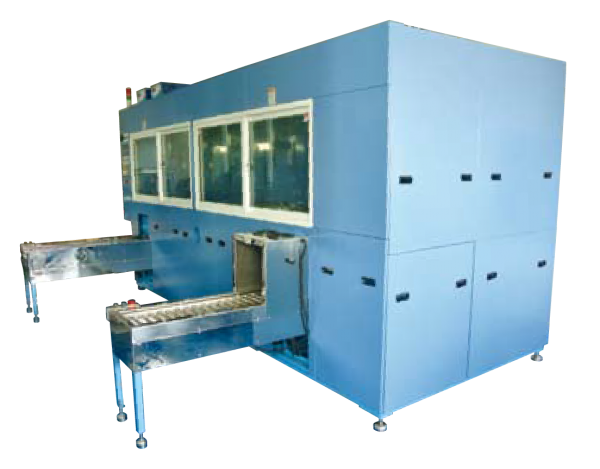 At present, ACE has over 100 products, including various standard products, automatic cleaning line controlled with PLC, touch screen and computer.